This dining room server from Intercon has a beautiful contemporary style. 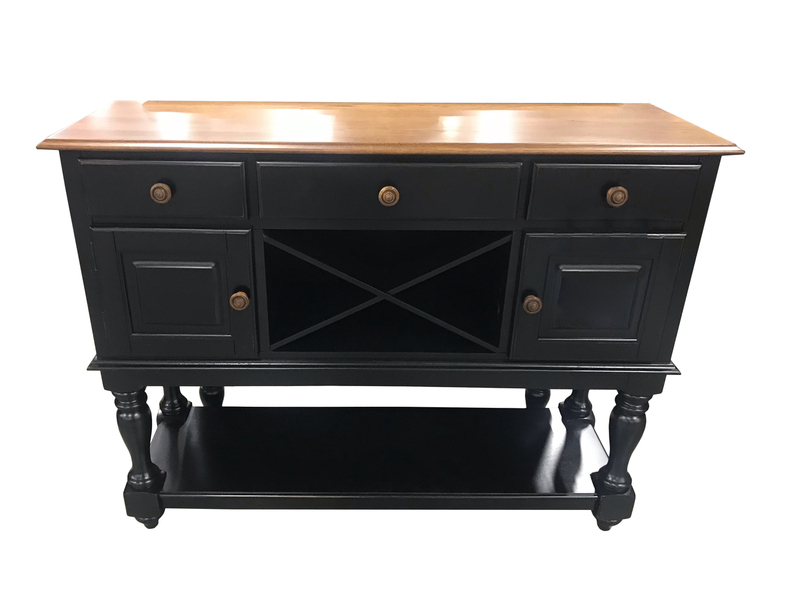 It would make a perfect addition to any transitional or contemporary dining room, and will give you the extra storage and serving space you need. Other styles available.